Many people still don’t quite realize the huge importance of seatbelts and the extent to which they actually save lives. Are you one of those people? Do you avoid buckling up when you’re in a vehicle? If you do, it is definitely time for changing that dangerous habit. Why Is Fastening Seatbelts Important? Fastening seatbelts saves lives because it helps people avoid ending up seriously or even fatally injured in a car accident. 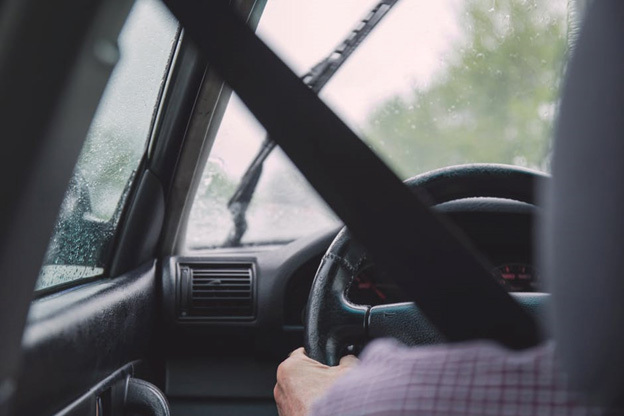 Accidents happen all the time, and seatbelts are designed to prevent people from being thrown out of a vehicle in a crash, both while driving and while sitting in the front or rear seats. Those who avoid buckling up usually do so because they don’t want their seatbelts to trap them in case of an accident, that is, make it difficult for them to make their way out of a car in an accident’s aftermath. However, the truth is that such a possibility is incredibly small, while seatbelts provide a very high level of safety. Thousands of car accidents happen every year, many resulting in death primarily because of not wearing a seatbelt. One of those accidents was investigated and reported by the Kentucky Injury Prevention and Research Center as part of their Fatality Assessment and Control Evaluation program. They reported that the driver in that particular accident took a turn too quickly, after which the truck’s fuel tank ruptured and caught fire. The driver wasn’t wearing a seatbelt which is why was fatally injured in the crash. Therefore, buckling up means protecting your and your passengers’ lives. For all those people who don’t want to buckle up so that they’re not trapped in a potential car crash, there’s a variety of excellent solution that can protect them in such situations. There’s plenty of seatbelt cutters that you can attach on your seatbelt and use instantly in case of an accident where you would need to get out of your locked seatbelt mechanism. They’re easy devices that everyone should install on their seatbelts. Your seatbelt can save your life, so be sure to always fasten it as soon as you enter your or someone else’s vehicle. It can make a huge difference in case of a potential car accident, so make sure you don’t forget it, and don’t ever start the car before your every passenger is buckled up. Safety first! For more information on the safety of third-party logistics providers, reach out to JRC Dedicated Services today!